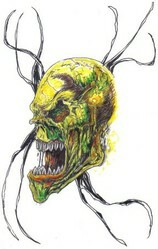 How to draw skull tattoo ideas from flaming skulls to tribal skull designs. demonstrations and sketching for drawing skull tattoo ideas. Drawing skull tattoo ideas and how to draw some good ideas to develop at a later stage for some effective and cool skull tattoo designs. Skulls are always popular and when you combine them with tattoos they can be even more popular and they become in demand designs that many tattoo collectors want and then there are those that want them inked on their skin. Drawing down ideas can be difficult sometimes for many different reasons, but it's this process that becomes more exciting if you try and come up with a good skull tattoo design yourself. 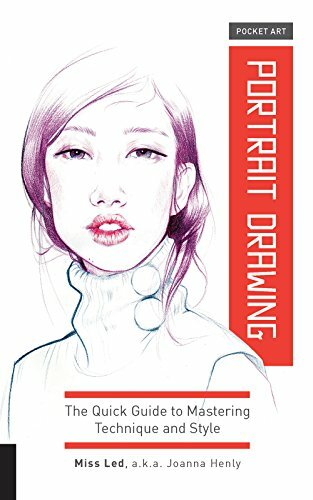 So what we are going to have a look at is how to come up with new ideas and then develop some of them ideas and we will do this with drawing videos and illustrations which should help you with inspiration to draw your own ideas. If you learn to draw Skulls different ways such as a side profile like in the video below your designs will eventually become way more effective and won't begin to look the same if you just draw a skull one way only. Drawing the outline of a Skull tattoo design is an essential way of simplifying the design so you lose the detail you don't need or the Tattooist doesn't need if you are selling to them. Good tattoo designs are often 70% color and 30% ink lines that contain the color. If the tattoo has any color that is. So this exercise is a good one to practice. Try drawing a skull outline without much detail and try and work out in your head the color scheme of your tattoo, it's always good to be challenged as an Artist. 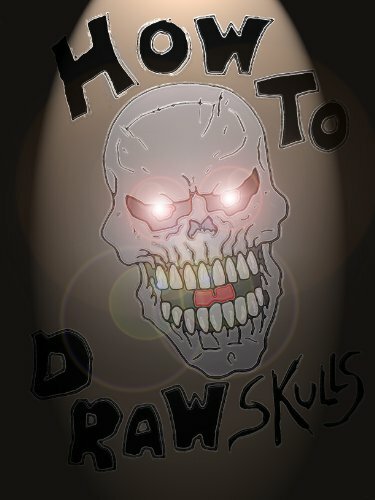 Sometimes it is best to draw variations of skulls such as a Demon skull to open up your skull drawing reportoire and it improves your drawing skills too if you learn to draw variations of skull shapes, maybe even Animal skulls. The quick Demon skull I drew in the video below I tried to draw it from a different angle to the other two drawings in the videos above and that also helps to come up with tattoos that face opposing directions which just adds variety to your tattoos. Later we will go into design elements such as fire which seems to go well with skull tattoos and briefly explain that combining your skull design with other elements can really balance out your tat design.